ROBO CAMP is a program developed by the Department of Computer Science and Software Engineering to introduce students to computer science and computational thinking concepts and hands-on applications using different computer and robotics programming frameworks. MIT App Inventor, Python, Lego Mindstorms NXT and Lego EV3, and 3D printing will be only few of the programming frameworks used for hands-on applications. 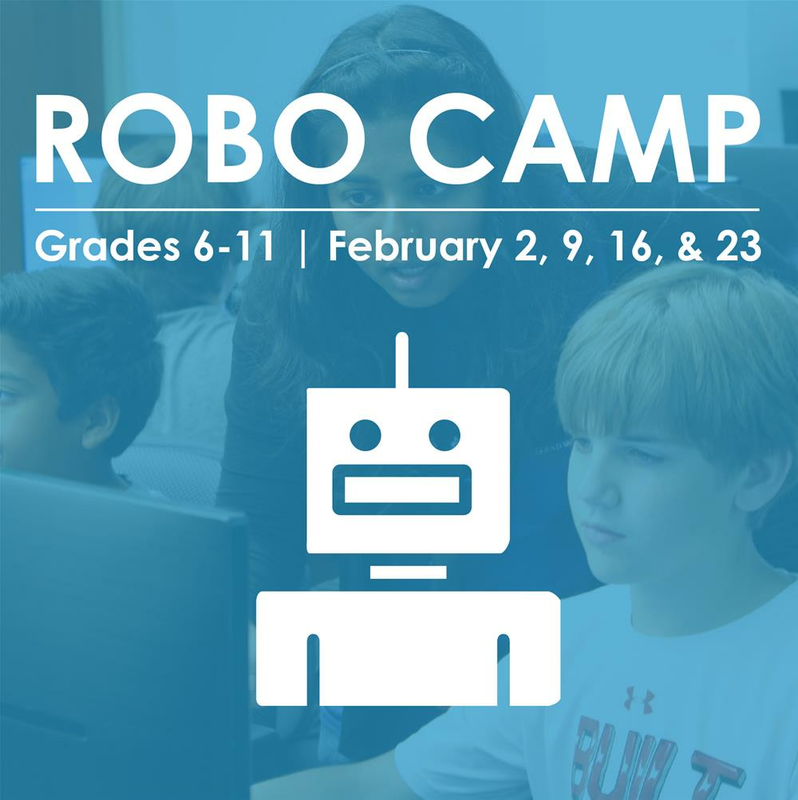 ROBO Camp is intended for grades 6th – 11th and will be held during four Saturdays in February (2, 9, 16, & 23) from 9:00 a.m. - 3:00 p.m.